Komatsu PC30, PC35 and PC38 mini excavators offer exceptional performance in excavation operations due to their powerful, environmentally-friendly diesel engines. Their engines have a rated output of 26.2-hp, 24.4-hp and 30-hp respectively, making these compact excavators powerhouses ideal for challenging digging and lifting jobs in confined spaces. A mini excavator is only as great as the quality of its tracks. 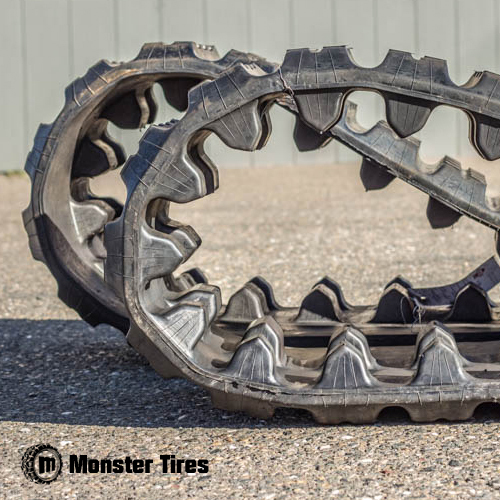 Factors like torque, weather and ground conditions can put a lot of stress on tracks. That is why it is crucial to equip these machines with premium-quality rubber tracks that perform optimally under demanding work conditions. 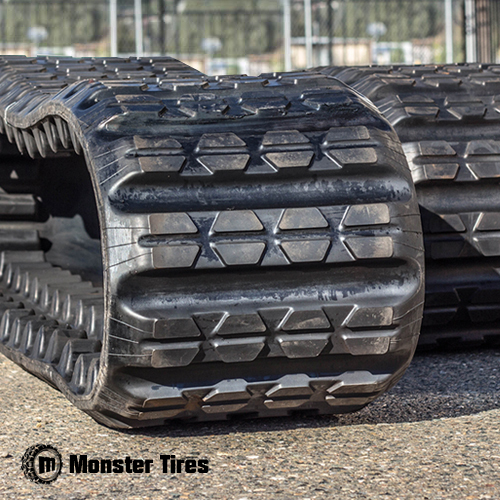 Monster Tires stocks new, premium rubber tracks for PC30, PC 35 and PC38 mini excavators. 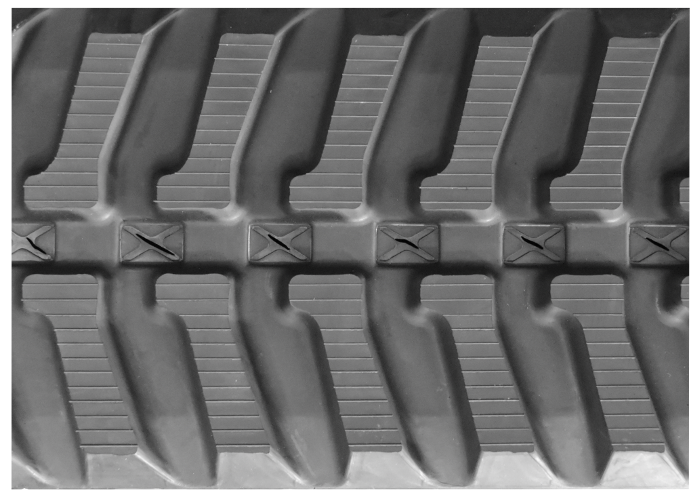 Our tracks are made from a special blend of tough rubber compounds that make the tracks cut and cracking resistant. 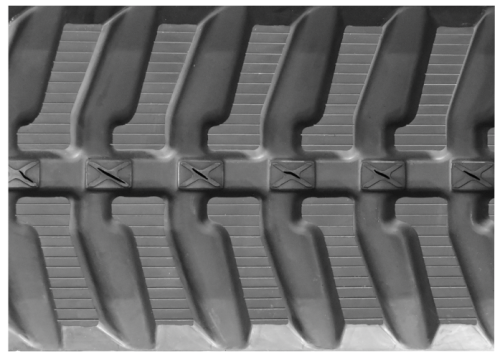 These tracks are specially made to be puncture-resistant and anti-cracking for an extended service life. 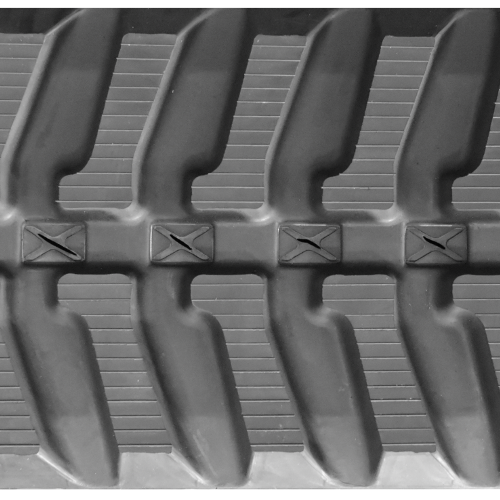 For added strength and durability, each track is reinforced with a continuous steel belt made from durable heat-forged steel.Our prices are affordable to meet your budget and we offer fast, reliable shipping. Contact us for more information.